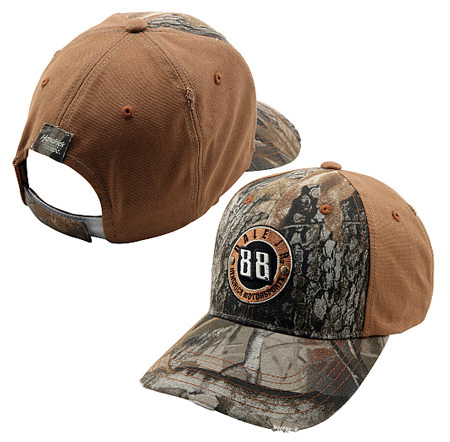 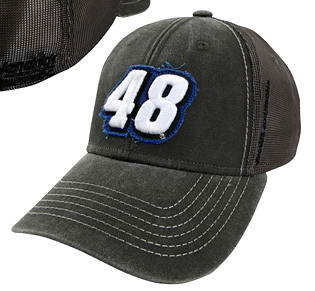 The front of this hat and bill are black, not gray as shown. 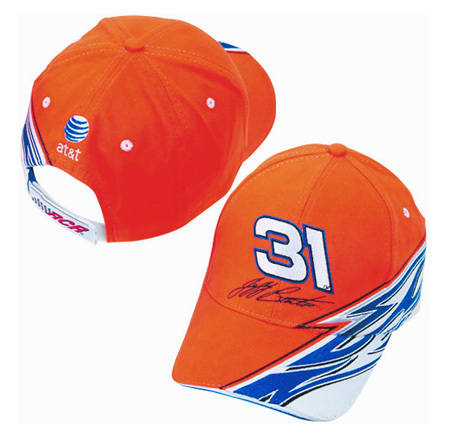 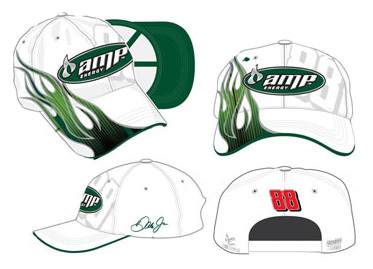 Dale Earnhardt Jr #88 Amp Energy HOT Cap, by Chase Authentics. 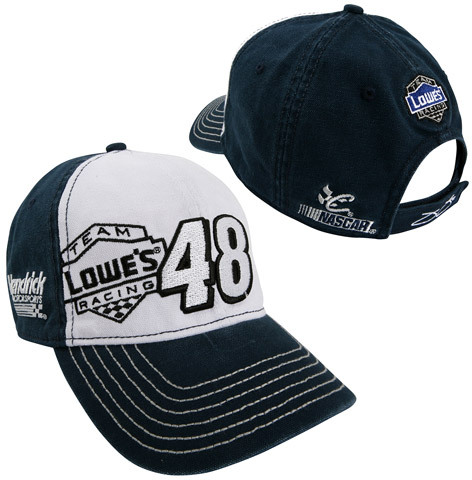 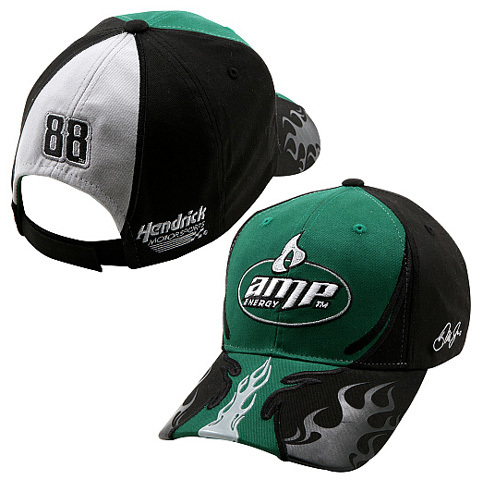 Dale Earnhardt Jr #88 Amp Energy Afterburn Cap, by Chase Authentics. 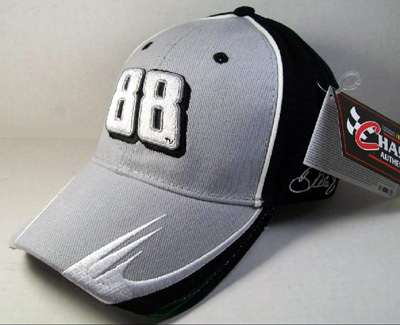 Dale Earnhardt Jr #88 Amp Energy Performance Cap, by Chase Authentics. 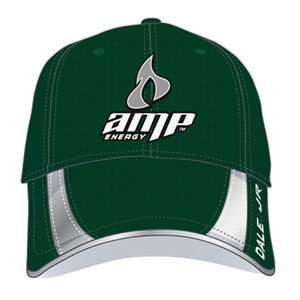 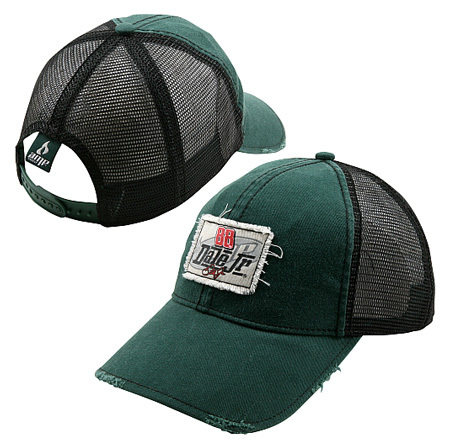 Dale Earnhardt Jr #88 Amp Energy Mesh Trucker Cap, by Chase Authentics. 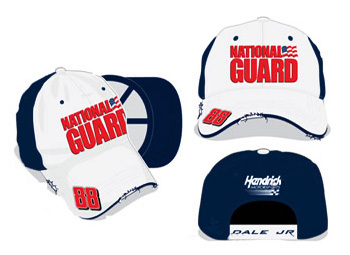 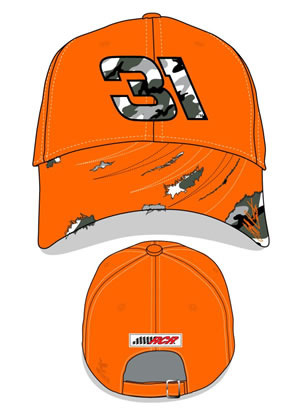 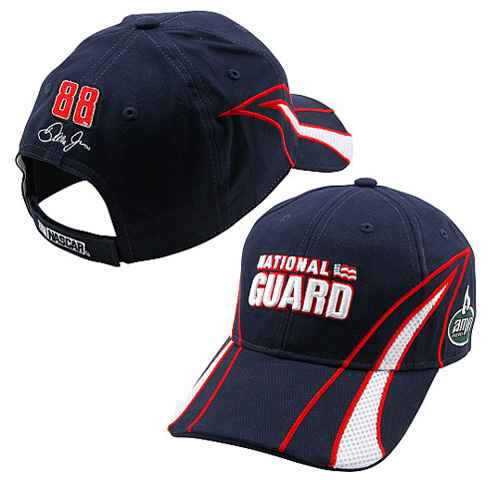 Dale Earnhardt Jr #88 National Guard Groove Hat, by Chase Authentics. 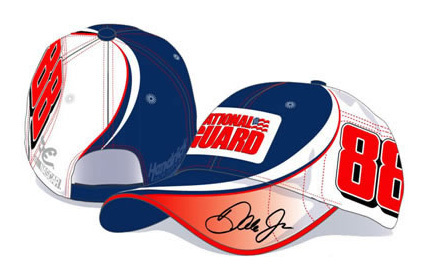 Dale Earnhardt Jr #88 National Guard Big Number NASCAR Hat, by Chase Authentics.